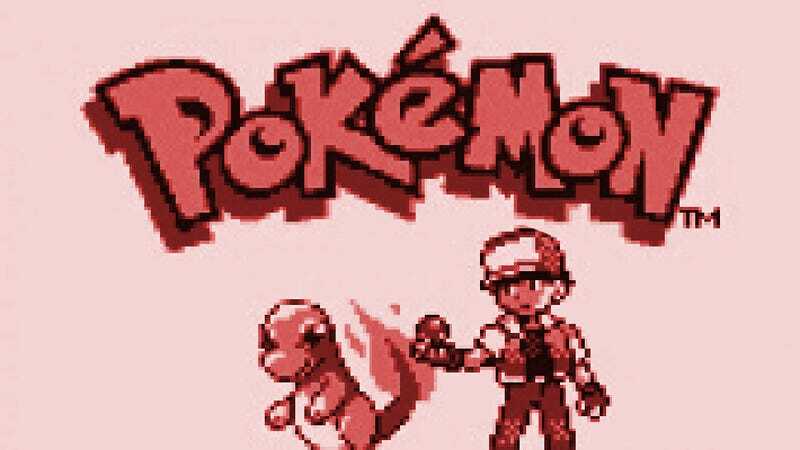 Here's a mystery: why aren't the original Pokemon Red and Blue on the virtual console? People love those games, surely they'd throw money at them if they could. But judging from Game Freak's response to whether or not we could expect those games on the VC, people probably shouldn't get their hopes up—they're not coming anytime soon. "We're always very careful—we believe that Pokemon is best on a handheld," Game Freak explained during a Q&A at E3 today. "If we were to put it on virtual console, on the home console, what would you do with the Pokemon you caught? It would be kind of stuck, was one of the concerns we've had." While not an outright no, they spent much of the start of the presentation talking about how important connectivity between all the games is. The combination of thinking that the main Pokemon games are best on handhelds, plus the inability to figure out how to make Red and Blue on consoles connect to the other handheld games makes their appearance on virtual console unlikely...for now. Hey, they've thought about it at least!